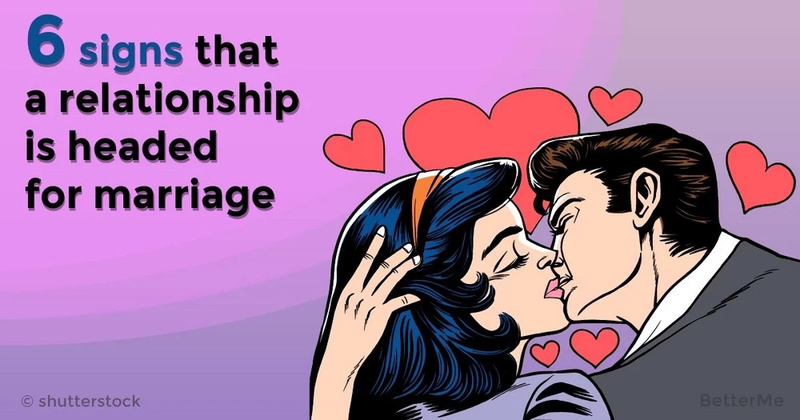 Most of the relationships go through a stage of testing, when both partners are not sure that they have the same feelings for each other and that they equally value the status of their relationship. This period is both joyous and emotionally complex. 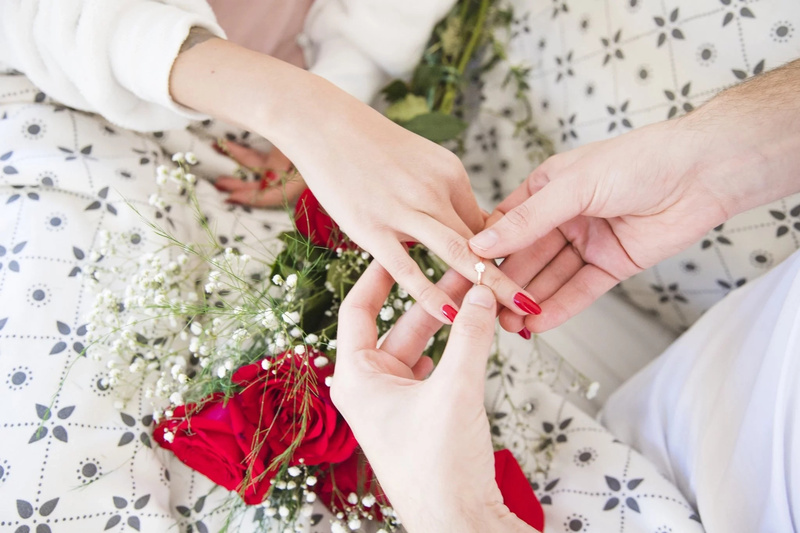 You discover your partner for yourself, perhaps you fall in love with him, but still you are not completely sure whether this is a serious relationship or not and whether it is headed for marriage. However, there is a certain point where you can relax and know that your relationship is real and there are no signs that it suddenly breaks off. #1. Your partner has introduced you to his family, and hopes you get along. This is a sign of his serious intentions, without any doubts. #2. Your partner has met your family, and cares about what they think. He is going to be in your life in the future, so the opinion of your relatives is important for him. #3. Your partner jokes about the future. If he does not say about marriage anything, but jokes about it, be sure that he thinks about getting married with you. #4. Your partner starts involving you in his life. You are a part of his life and he does not hide you in public. This is a sign of his serious intentions. #5. Your partner brings up marriage as a general topic of discussion. You are speaking about the idea of marriage without hesitation. #6. You are a part of his future plans. When he speaks about his future plans, you are there. He certainly includes you into his plans.